The old adage of ‘you get what you pay for’ is certainly true when making genetic plans for your herd. Traits selected for calving ease, growth, pounds at weaning and yearling, maternal and carcass traits should all be weighed in and brought to the point of purchase. Patrick Gunn, Extension beef specialist with Iowa State University, explains the bull battery typically represents less than 10% of annual cow costs for the herd, while the difference in returns between good and below-average sires for traits of interest could be 15% or more. “You cannot afford to give up genetic progress in your herd at the expense of cheap bulls that don’t match or advance your production goals,” Gunn says. “Using a bull without any known EPDs is risky, given that you have no idea what his genetic potential is. Using a bull that might be cheaper, but that does not excel in traits that are drivers of profit for you, can end up either slowing progress or eroding progress that you have made,” says Matt Spangler, Extension beef genetics specialist at the University of Nebraska Lincoln (UNL). Using the EPD Profile helps you select bulls for the traits you want to emphasis. Familiarizing yourself with the ranges that those EPDs normally operate in are important. For example if you keep replacement females key EPDs are ME – the amount of feed needed to maintain body condition, nurse and rebreed, the lower the number below is better and in fact below zero is ideal. HPG – ranks the fertility of the replacement heifer, a number in the teens is best. CEM – Calving ease of the replacement female as a heritable trait. 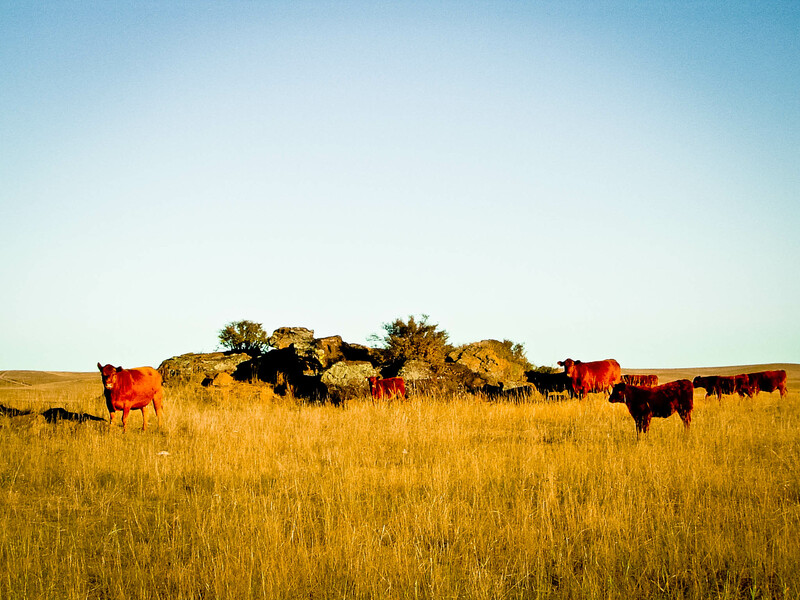 STY – Stayability, the probability that the cow will stay producing in the herd beyond the 8 year average. The quickest read is the HB – HerdBuilder index which combines all of the above traits into one predictor. As is the case in all EPDs, the % number beside the trait shows the rank of that individual with all others in the Red Angus breed, 20% is in the top 20% when compared to all other females. Likewise, GM – Gridmaster combines all of the growth and carcass traits. The range is much narrower than HB but look at the % beside it to know where this bull ranks in the breed. “In making the decision between bulls, you need to really think about what you’re getting for your buck,” says Matt Stockton, a UNL agricultural economist. “Bull investment cost per cow perspective” is another tool found at the website. Enter the bull investment at the top of the sheet, your annual cow costs and it will formulate how many more pounds of calf needed to pay for the bull. For example a $4,500 bull with four years of useful production siring 25 calves annually needs 16# over the current average in your herd to pay for himself. You can change the bull price, cost of production, years used and calves sired to fit your unique operation. Thank you for considering Solid Rock Red Angus sires for your genetic improvement program!